The Jean Durup family estate is renowned for making the finest vintages from Chablis and this delightful Durup Chablis captures the very essence of the Burgundy region of France, with more acidity and flinty notes due to the cooler winter climate and limestone rich soil. 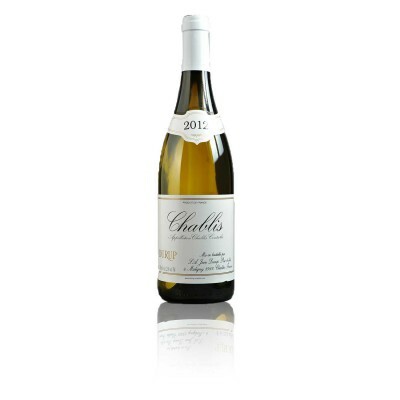 Made with hand picked Chardonnay grapes and produced using traditional wine making techniques, Chablis Durup is full of character with a light oak notes and will certainly benefit from some bottle age. 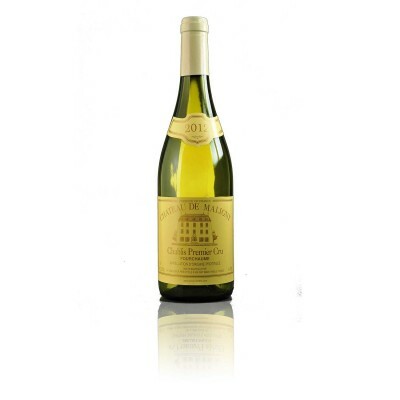 Pale light yellow colour, with a light fragrant oak nose and tasting notes of seashells and grapefruit. Easy drinking with a clean, lingering finish that is true to Chablis. The critically acclaimed winemaker Jean Durup reassembled the vineyards of the Château de Maligny, an estate managed during the last century by Paul Gally, his great grandfather.